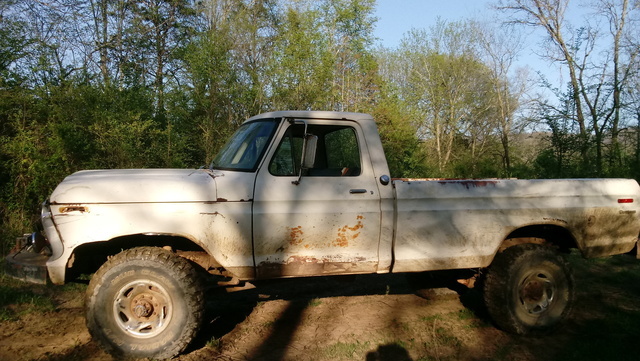 Have you driven a 1975 Ford F-100? 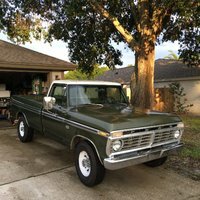 Displaying all 2 1975 Ford F-100 reviews. Great Truck — I got the truck a year before I could drive. I got it running, and have been fixing it up ever since. last fall, the bearing in the rear end blew up and tore out my housing. So that was my winter project, to fix that. Cons: Its like a tank so dont piss me off.